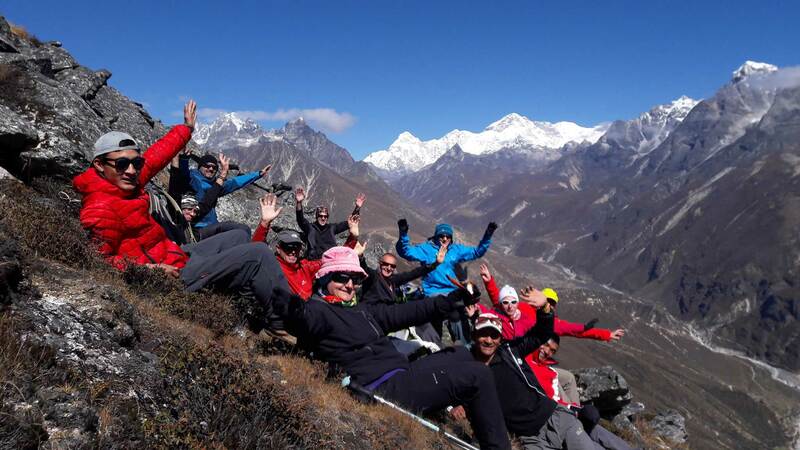 Discovery Mountain Trek & Expedition is established under, Registration No: 161822/073/074, Pan No: 604384960. 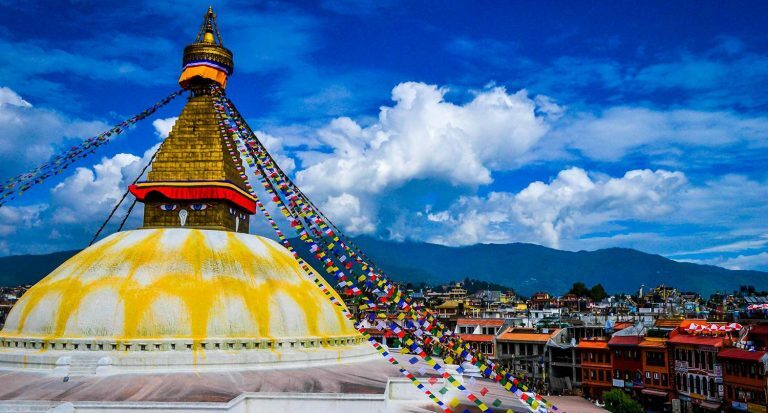 The company is licensed by Tax Department of Nepal as a taxpayer, and also by Central Bank of Nepal as foreign currency acceptable company from foreigners and members of national and international tourism umbrella organizations. We follow the rules and regulations set forth by the government and strongly condemn any illegal activities that might take place within the nation. We are committed to security of our guests and under no circumstance it is a reliable, reputed, genuine and authentic company. 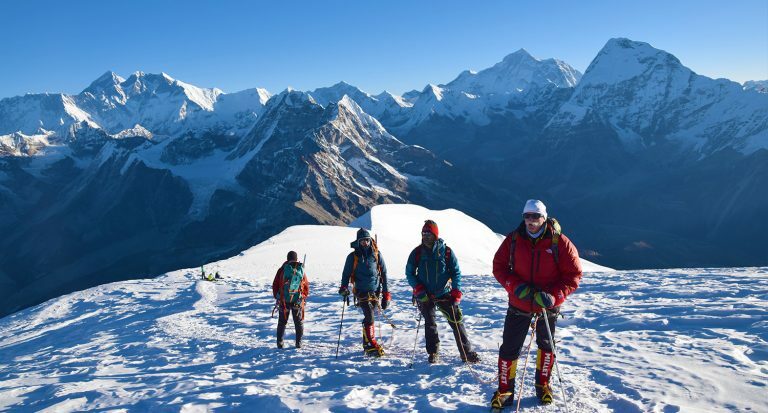 Sherpas are known for their strength, their loyalty, their courage, and also their good mood, their joy of life and their eagerness to help others. The history of the Sherpa people is closely related to that of MT. Everest. 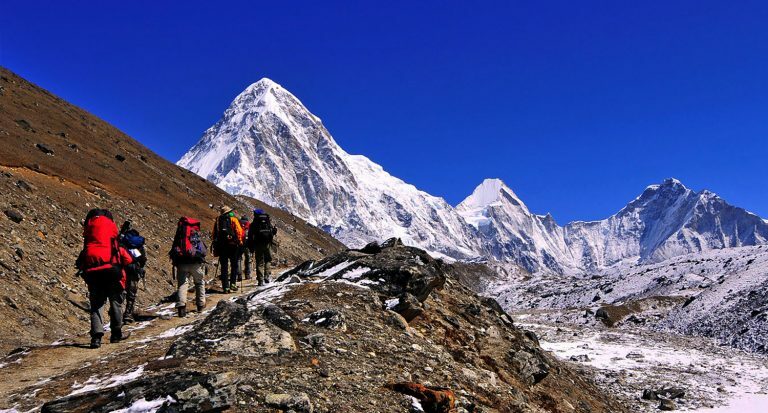 In the fields of trekking and mountaineering, they are inevitable, and the whole development of Nepalese tourism is highly indebted to them. 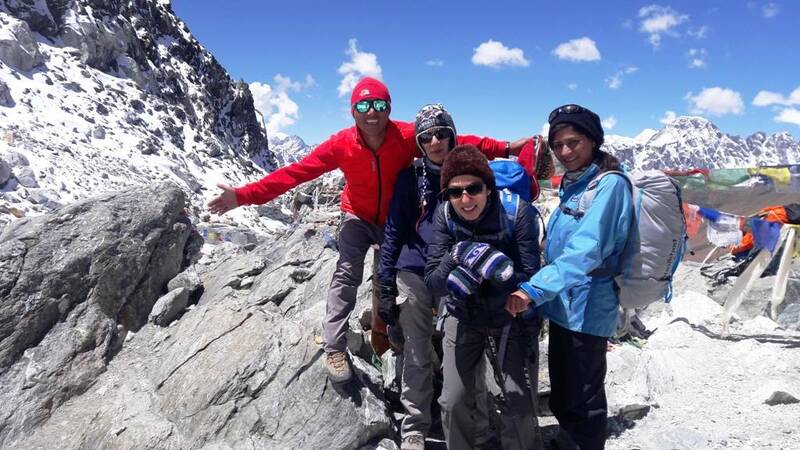 Our guides, porters, cooks are all highly qualified. Our guides, porters, cooks and office staff are all highly qualified. When it comes to scaling the peaks, dangers are plenty. Although the mountains seem serene and gentle from a distance, the weather there is treacherous. The terrain can be downright unforgiving and to have someone accompanying you, who has been tested by the mountains time and again and have come victorious through and through, can be the greatest of advantages. 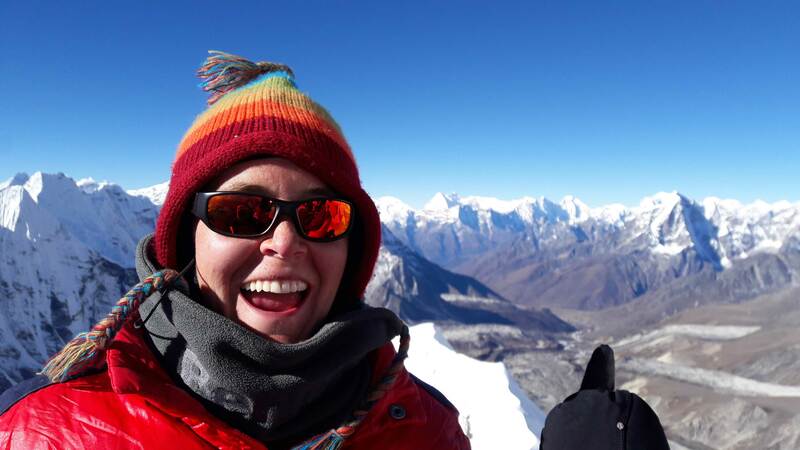 Our guides, Sherpas and team leaders have years and years of experience in mountaineering, and understand the whims of Himalayas, as much as it’s humanly possible. Over the years, they have been trained to coordinate in a hostile terrain and take immediate actions. It is something a recently established, youth startups cannot offer. Less demanding adventures and activities also comes with their risk. But our staffs are always well prepared. We are proud of our Network, experienced and professional firms offering related services, which has transcended the border. 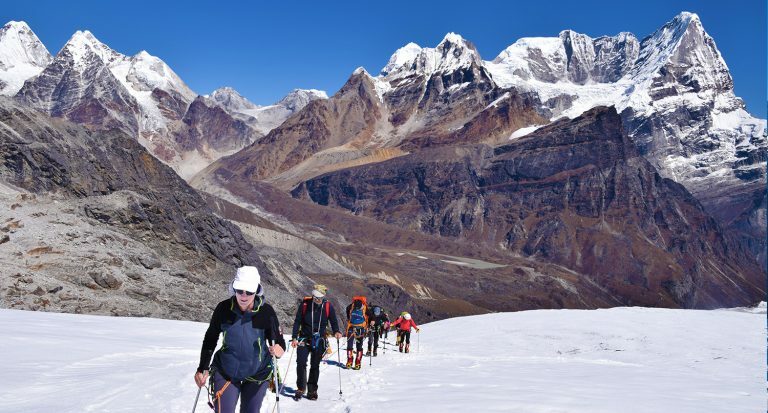 A proper network is an important asset considering that regular information exchange, resource sharing, and coordination while conducting treks and expedition. Our network has mostly proved useful for averting foul weather, route disruptions, booking flights and hotels, etc. hence, sparing the guests of delays and difficulties. This enables us to provide our services with reliability. Every treks and expedition company will claim about having a ‘superior service, ‘uniqueness in hospitality’, ‘satisfaction of clients’, etc. But no one can do it better than Discovery Mountain Trek & Expedition, which has spent over two decades doing the same. Over the years, our service system has been refined to an extent that we have been expert in providing client specific services. Although most of our packages are standard over the years, we are flexible in terms of our offer. We are mindful of the fact that all our clients are different depending on time, budget, interest and vigor and hence we readily offer alterations on our itineraries and packages depending on those various factors. However, one can rest assured that we also do not discriminate over the size of the group of guests. We have been a great supporter of local businesses, countrymen and service providers who are essential cogs in the machine called Nepali Tourism Industry. The Sherpas and potters, who run the risk of encountering death on regular basis, mostly hail from a downtrodden family. The geographical features, that onlookers find so charming is not actually bountiful. 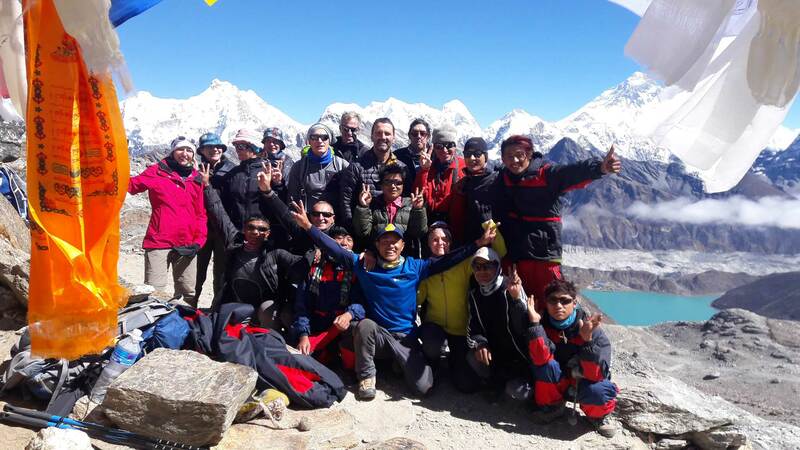 Discovery Mountain Trek & Expedition has been providing chances to such family with poor economic condition so as to improve the life standard of the people. In addition to that, our company continues to advance the lives of people in the rural area: the people whose lives have been affected by tourism in some way. During the earthquake of 2015 and also we distributed reliefs to earthquake affected tourism areas so that they can get back onto their feet. Out of our satisfied clientele, some were interested in organizing charity or providing donations, in which case, we made sure that they came in contact with right people. 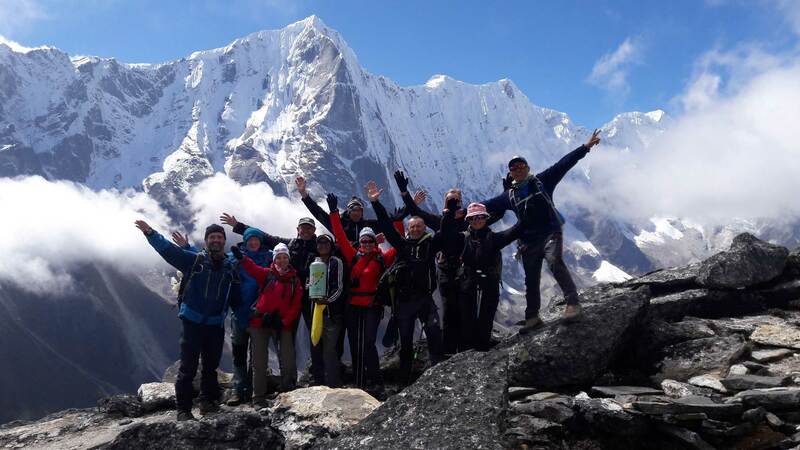 People from all around the world picks Discovery Mountain Trek & Expedition for assisting or guiding them in their adventures in the Himalayan Region because we offer packages at reasonable price without compromising safety and quality of Service to our valuable clients. We do not take advantages of the naivety of our guests and provide services based strictly on company rules and regulations. Discovery Mountain Trek & Expedition is established under, The (Registration No: 161822/073/074, Pan No: 604384960). The company is licensed by Tax Department of Nepal as a taxpayer, and also by Central Bank of Nepal as foreign currency acceptable company from foreigners and members of national and international tourism umbrella organizations. We follow the rules and regulations set forth by the government and strongly condemn any illegal activities that might take place within the nation. We are committed to security of our guests and it is a reliable, reputed, genuine and authentic company. We provide everyone joining one of Discovery Mountain trips with a free trek bag upon your arrival in Kathmandu. These trek bags are specially designed to withstand the rigors of long treks and branded with Discovery Mountain name and logo.